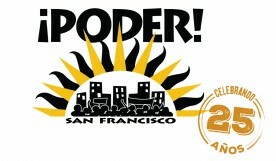 PODER | Environmental Justice wins in Sacramento! 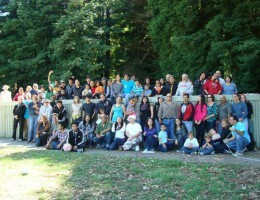 Environmental Justice wins in Sacramento! 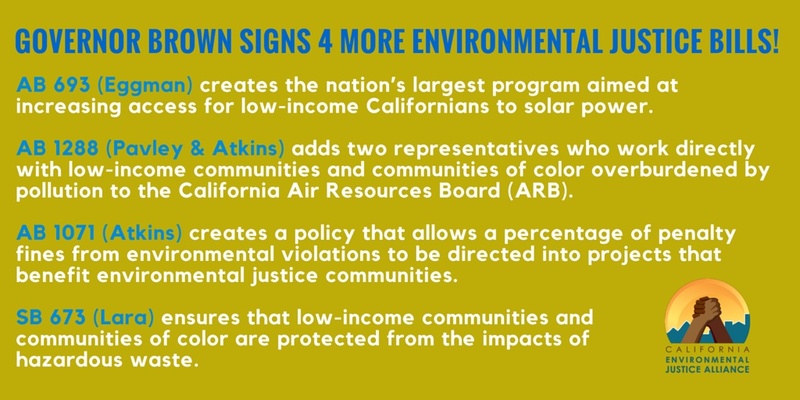 Among the environmental justice bills signed into law by Governor Brown in the 2015 session included priority bills by the California Environmental Justice Alliance. AB 693 by Assemblymember Susan Eggman will bring local solar power to low-income communities who are often last to benefit from green technologies, in addition to promoting renewable energy and cleaner air for the state. It would create a new program that will finance solar installations on multifamily affordable housing projects. The bill also allows tenants to reduce utility costs by directly crediting their bills for the solar energy used and generated. AB 1288 by Speaker Toni Atkins and Senator Fran Pavley will ensure that the California Air Resources Board performs more equitably and responds more effectively to issues in communities overburdened by pollution. The bill adds two representatives who work directly with low-income communities and communities of color overburdened by pollution to the California Air Resources Board (ARB). AB 1071 by Speaker of the Assembly Toni Atkins and Assemblymember Eduardo Garcia helps ensure that communities most impacted by environmental violations see direct benefits. The bill requires statewide environmental enforcement agencies to create a policy that allows a percentage of penalty fines from environmental violations to be directed into projects that benefit environmental justice communities. SB 350 by Senate President pro Tempore Kevin de León and Senator Leno will advance our clean energy economy and create jobs by increasing renewable energy in California to 50% by 2030 and doubling energy efficiency in buildings. 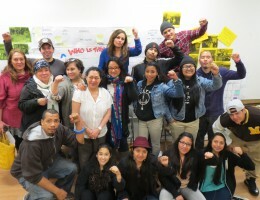 The California Environmental Justice Alliance is a statewide coalition of grassroots, environmental justice organizations building a movement among low­-income communities and communities of color most impacted by environmental issues to demand change. 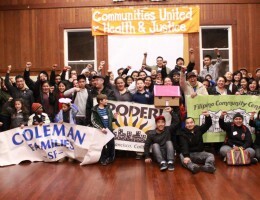 We unite the powerful local organizing of our members in the communities most impacted by environmental hazards – low­-income communities and communities of color ­ to create comprehensive opportunities for change at a statewide level. 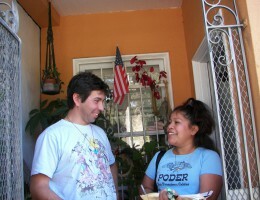 We build the power of communities across California to create policies that will alleviate poverty and pollution. This content is freely available under a Creative Commons License. If you remix, transform, or build upon the material, you must give appropriate credit, indicate if changes were made, provide a link to the license, and distribute your contributions under the same license as the original. You may do so in any reasonable manner, but not in any way that suggests the licensor endorses you or your use. This material may NOT be used for commercial purposes.